Autoignition: Spontaneously flammable in air. The conditions of restrictions according to Article 67 and Annex XVII of the Regulation (EC) No 1907/2006 (REACH) for the manuf acturing, placing on the market and use must be observed. 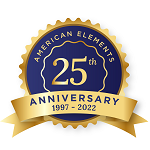 American Elements' Nanometal™ nanofoil manufacturing unit produces ultra thin foil as thin as only 50 nm thick in diameters up to 910 mm. Typically, foils are in thicknesses from 20 nm to 1000 nm, 1 micron, 2 micron, and up to a few microns thick. Nanometal™ ultra thin foil can also be produced on a substrate with a parting agent to permit removal by floating and can then be mounted on frames. Frames may be washers, rings, or more-complicated assemblies. For foils >1 micron thick see our Europium Foil page. We also produce Europium as rods, powder and plates. Other shapes are available by request. See more Europium products. Europium (atomic symbol: Eu, atomic number: 63)is a Block F, Group 3, Period 6 element with an atomic radius of 151.964. The number of electrons in each of Europium's shells is 2, 8, 18, 25, 8, 2 and its electron configuration is [Xe]4f7 6s2. 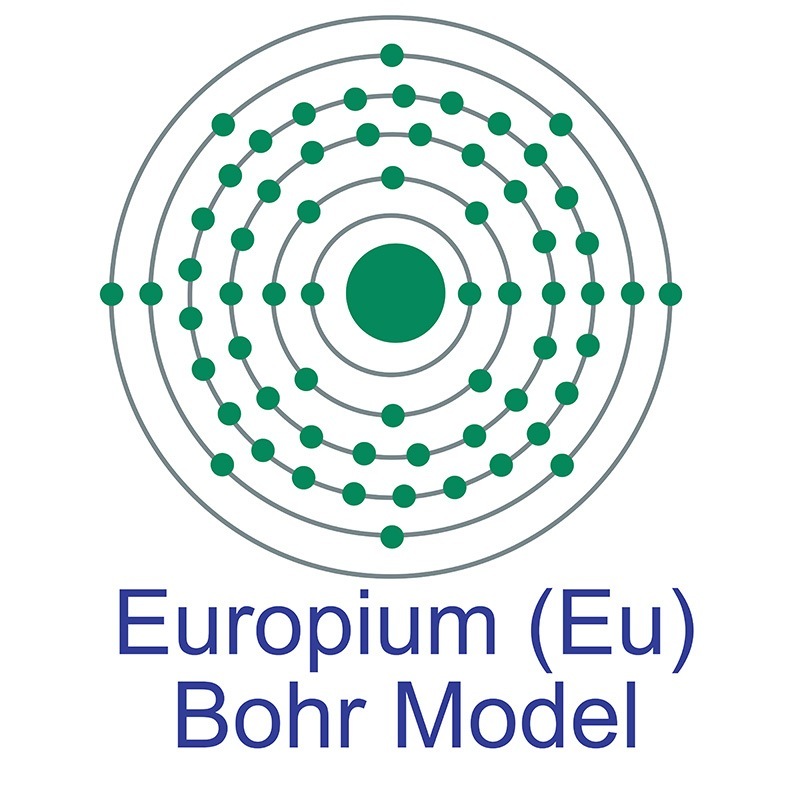 The europium atom has an atomic radius of 180 pm and a Van der Waals radius of 233 pm. Europium was discovered by Eugène-Anatole Demarçay in 1896, however, he did not isolate it until 1901. Europium was named after the continent of Europe. 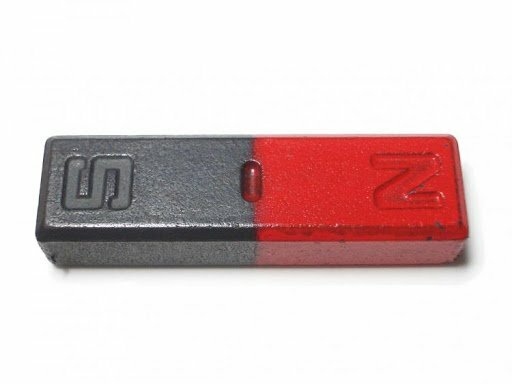 Europium is a member of the rare earth series of metals in its elemental form, it has a silvery-white appearance but it is rarely found without oxide discoloration. Europium is found in many minerals including bastnasite, monazite, xenotime and loparite. It is not found in nature as a free element. Magnetic conjugated polymer nanoparticles doped with a europium complex for biomedical imaging.